As a sound family business, we focus on creating added value for our clients and designers. 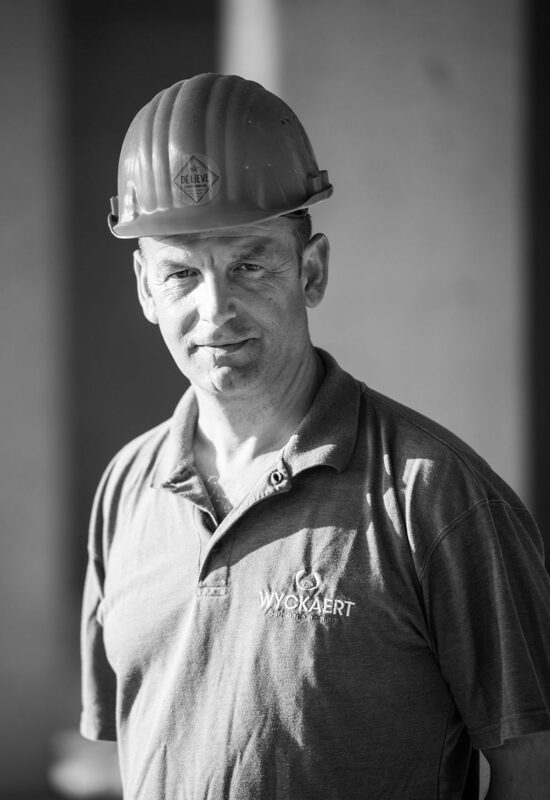 We aim for a high standard, in safe circumstances, while taking the environment into account. 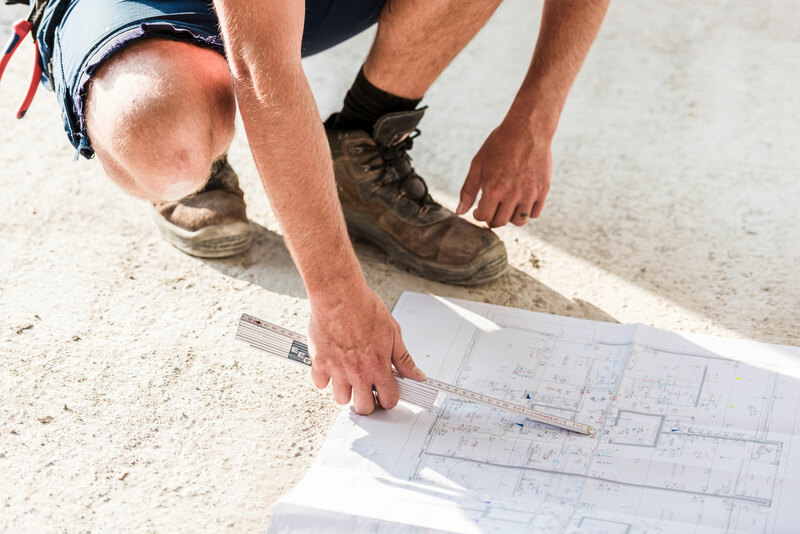 Particular attention is paid to putting together the right kind of site supervision to suit the unique character of your construction project. The project manager and site supervisor are your immediate point of contact; they have all the authority they require to act quickly. You can contact those involved in your construction project directly using our user-friendly information exchange platform. All project information is available on that platform. Our FOCUS approach to projects means that sustainable business practices are an integral part of our company policy. Our FOCUS core values are: Family, Opportunity, Creativity, Undaunted and Supportive. F(amily): We are a family business in which our staff members are key. O(pportunity): All our members of staff are given the opportunity to continue with their development. 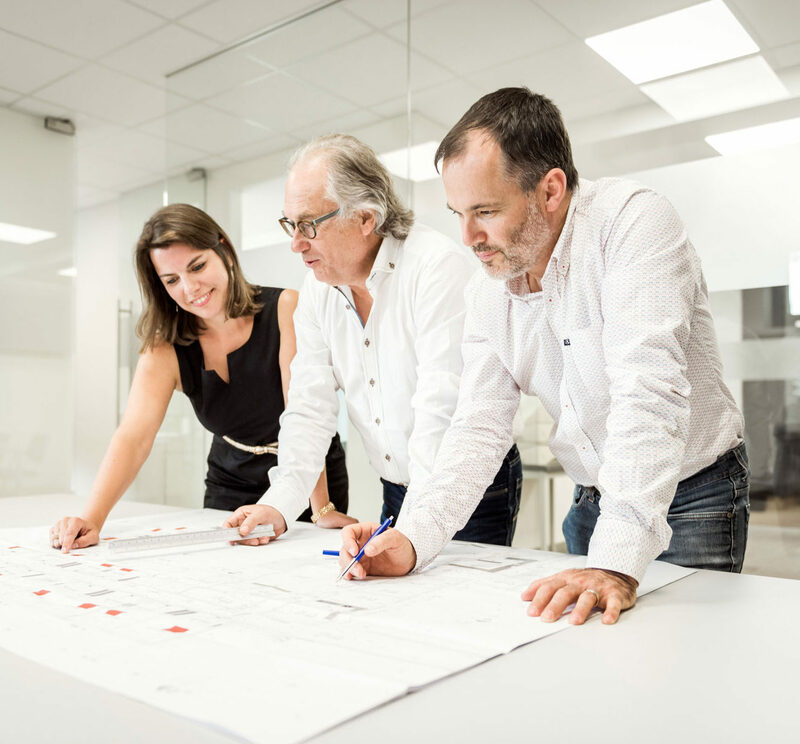 C(reativity): We help our clients to think things through in every phase of the construction process. U(ndaunted): We are undaunted and ready to take on any challenge.